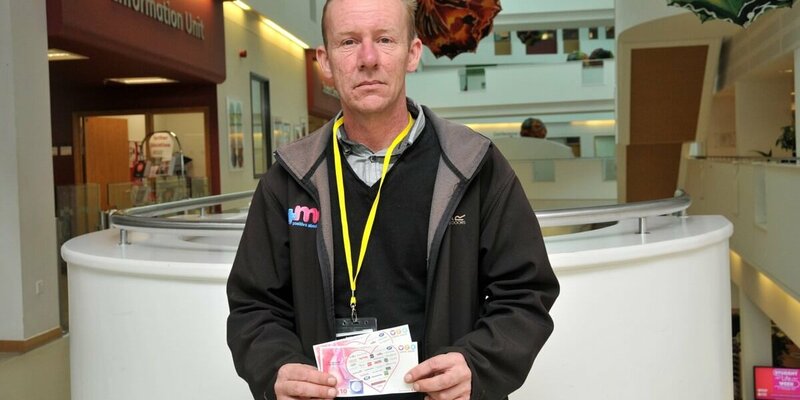 Event attendee Jon Berry, from Redbrook, recently won £20 High Street vouchers in a Barnsley College competition. 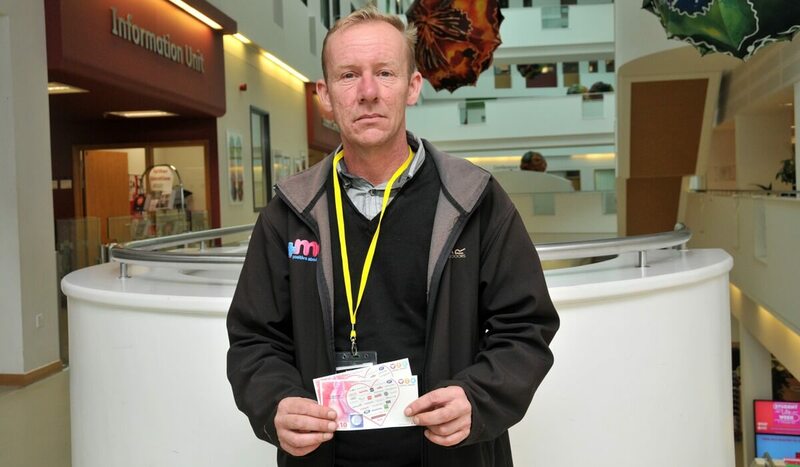 Jon scooped the prize after attending the Destination Barnsley Festival. He entered the ‘How well do you know your car parts’ competition and correctly named five car parts on the college’s Engineering and TrustFord Barnsley teams track car.